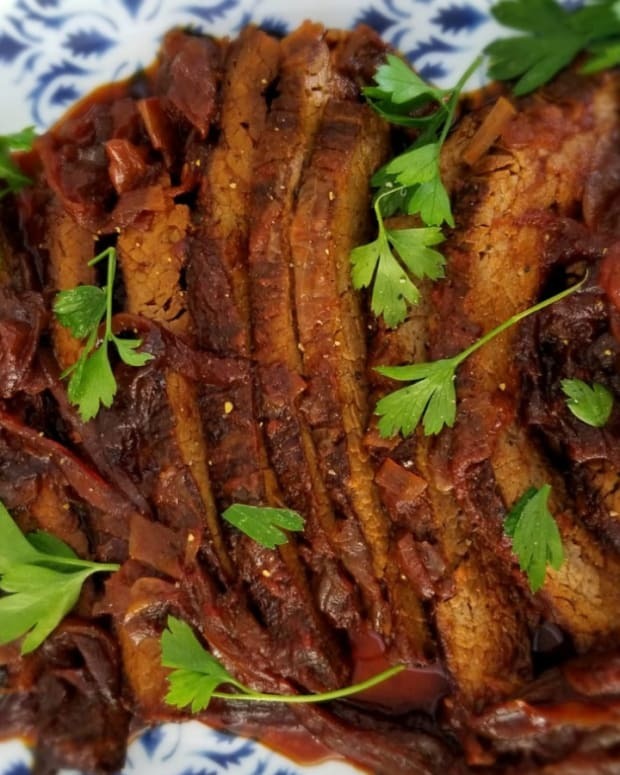 Naturally sweet and caramel flavored dates paired with wine, onions and garlic make this brisket extra special and over the top delicious. Feel free to add fresh or dried herbs like thyme and rosemary to the braising liquid. 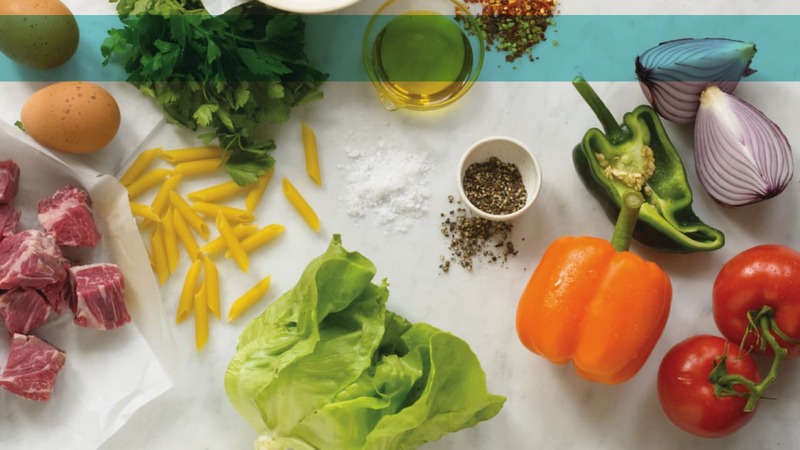 These herbs will balance the sweetness and bring out flavor notes in the wine. 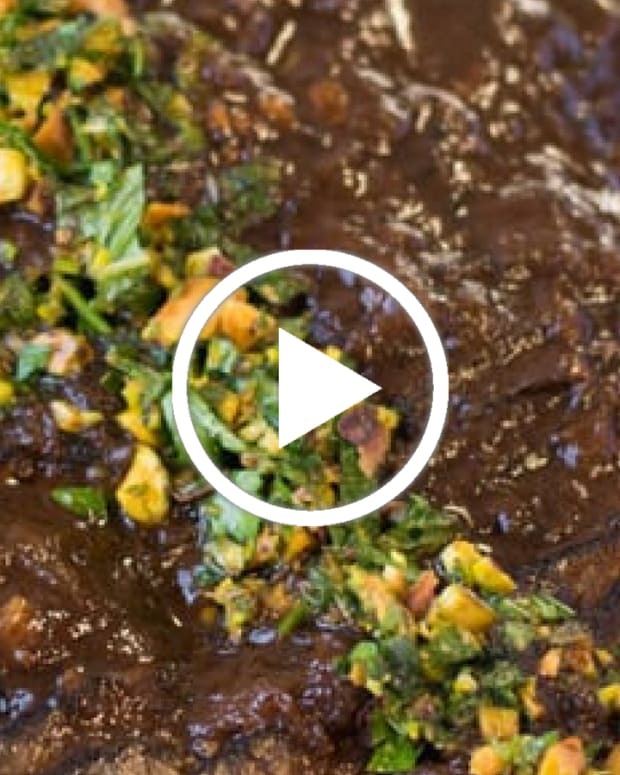 Dried ancho chilies add earthiness and deep bass notes to round out this holiday brisket. Sear the brisket on both sides (about 5-7 minutes per side), being sure to allow each side to caramelize and turn dark brown. 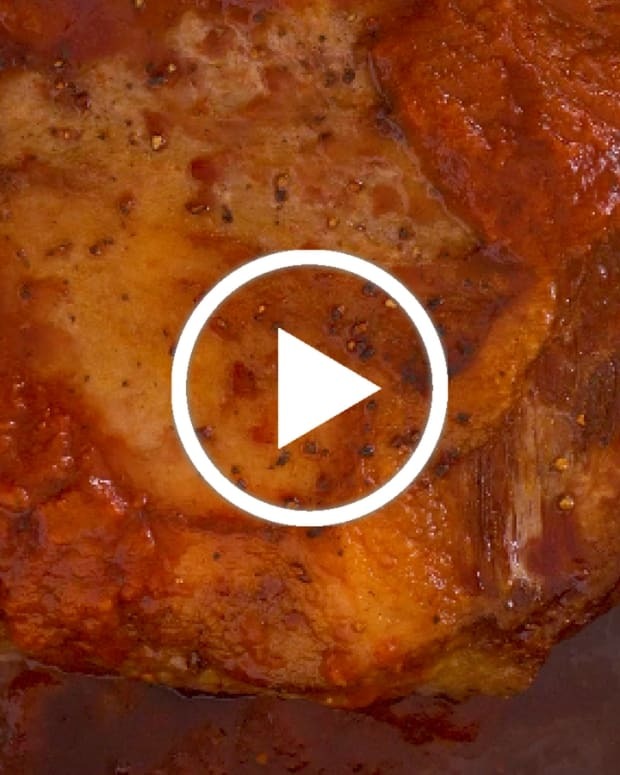 Remove brisket and set aside. Add onions to the pan and caramelize being sure to season with salt and pepper, until dark brown and very soft, about 10-15 minutes. Pour in the bottle of wine, then add 2 heads garlic, 2 cups chicken broth, and tomato paste. 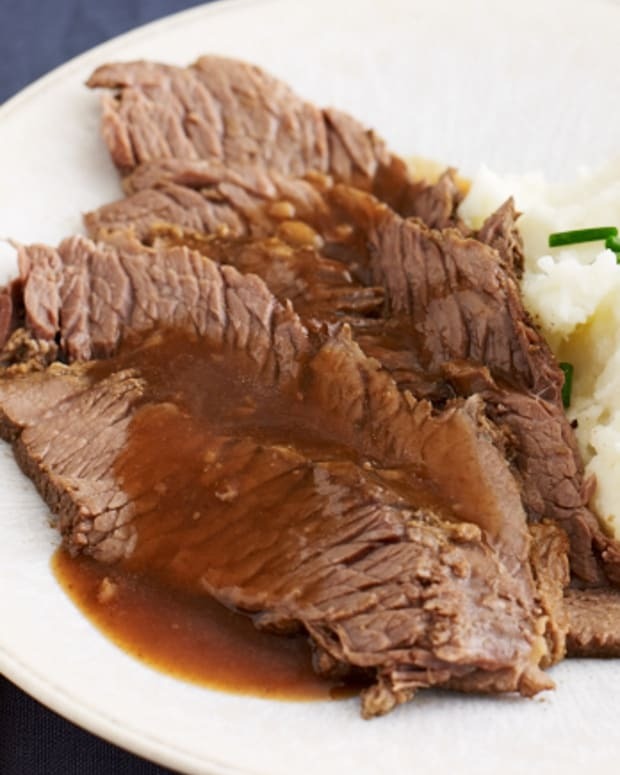 Nestle brisket back into the pan. Add dates, cover and place in oven. 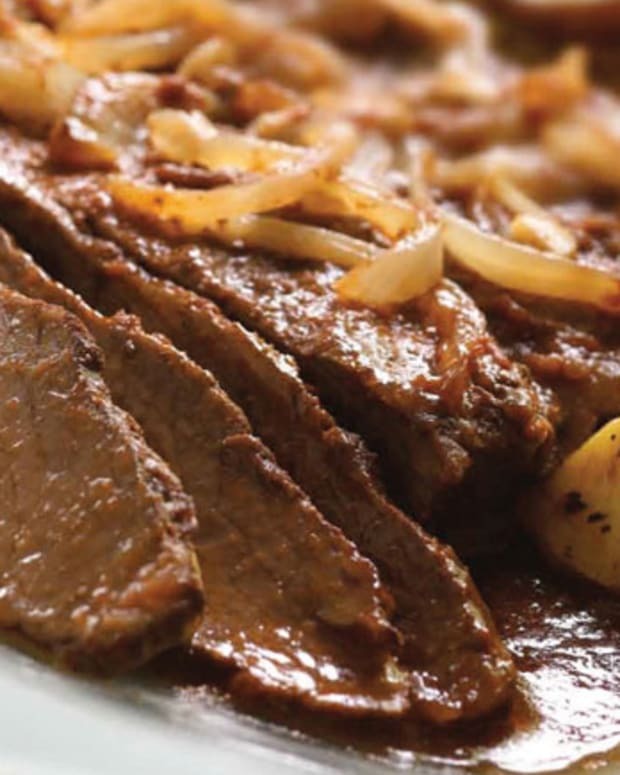 Braise brisket for 3 ½ - 4 hours or until a fork can be inserted easily without resistance. 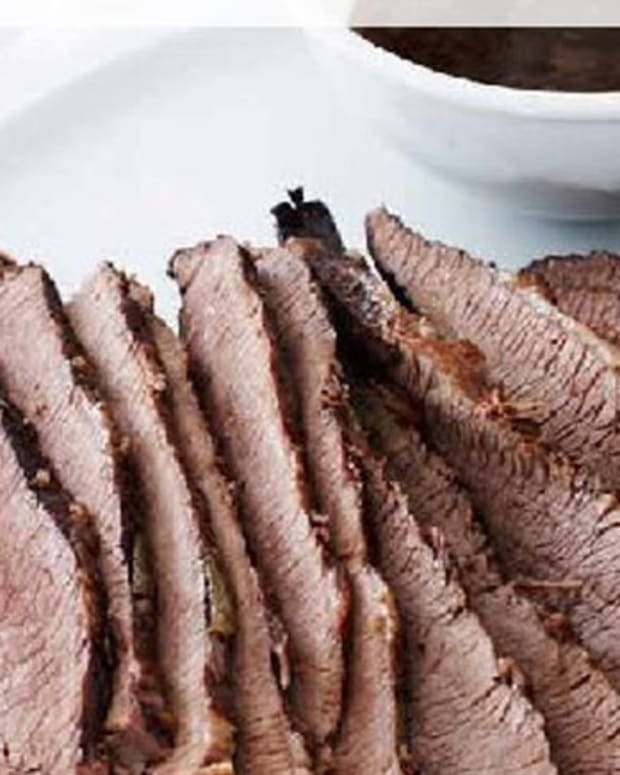 Remove brisket and allow to cool before slicing across the grain. 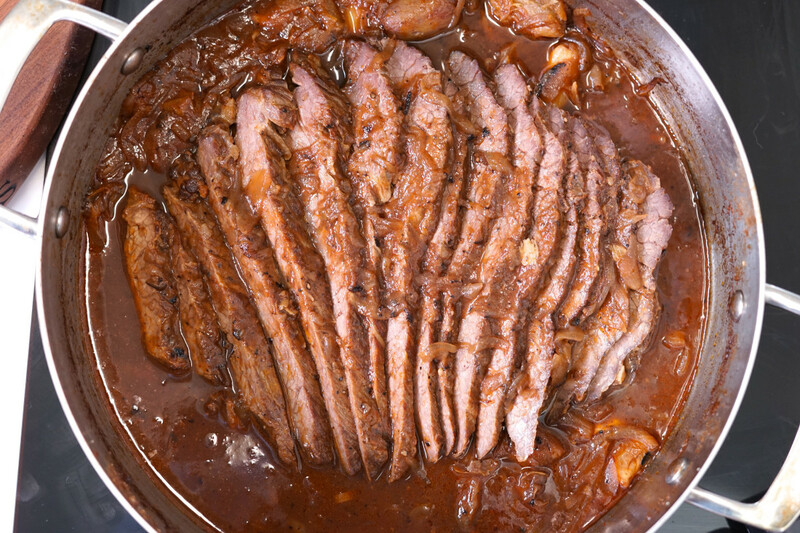 Taste and adjust seasoning of the braising liquid, strain if desired, serve over brisket.